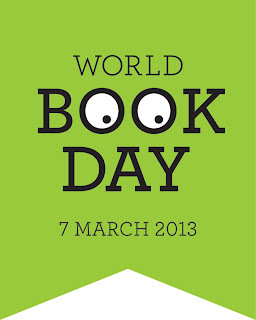 Tomorrow ladies and gentlemen is World Book Day. To celebrate the day of renounced authors who have written books over the years I’ve put together, a post regarding who and which designer reads what amongst some of the books I recommend you’ll never want to put down throughout your day. The Mulberry Family has chosen to celebrate World Book Day through, creating a list which features Maurice Sendak’s Where The Wild Things Are and the gorgeous photography from Cecil Beaton. Throughout the beginning of the year I’ve been working with Angela Clarke regarding, blogging about her new book ‘Confessions of a Fashionista’ which anyone will love! This is down to the fashion gossip but a romantic storyline which adds to the humour the book plays out. You can read about the book here from the blog series. The book once started reading you’ll never want to put down. You can purchase this book through Amazon which is priced at £5.59 in a paperback or download on your kindle. Over at the department stores John Lewis have got some great offers and wide range of different genres of books and authors. Which are all at affordable prices so you don’t have to break the bank to add to your bookshelf – see their range of books here. Whilst Sir Paul Smith has given his recommendation on which books would be a good read throughout your day upon his blog which is a delightful read. One of my daily read of blogs Is Liberty London Girl who has a wide range online book store which is offered for her UK and US readers to purchase. Her book shelf of books includes some of renounced authors who have written the most gripping novels to classic thrillers and detective stories. There is room also for the fashionista’s out there which love a good fashion story amongst covering books for ladies, gentlemen, boys and girls at great prices. 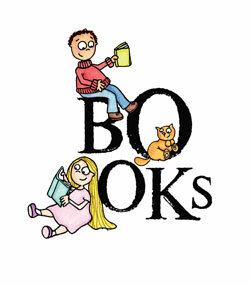 This is one place to find your perfect book for anytime or anywhere you are going to be. If you cannot get hold of a book you can also turn to your kindle to download all of your of favourite books by one just click however, it is a positive thing to buy books from your local book stores such as Waterstones to WHSmiths because you are supporting your community. Myself and my peers are celebrating with The Hobbit which involves an all-day reading of the book and dressing up as a Hobbit by the feet and ears. 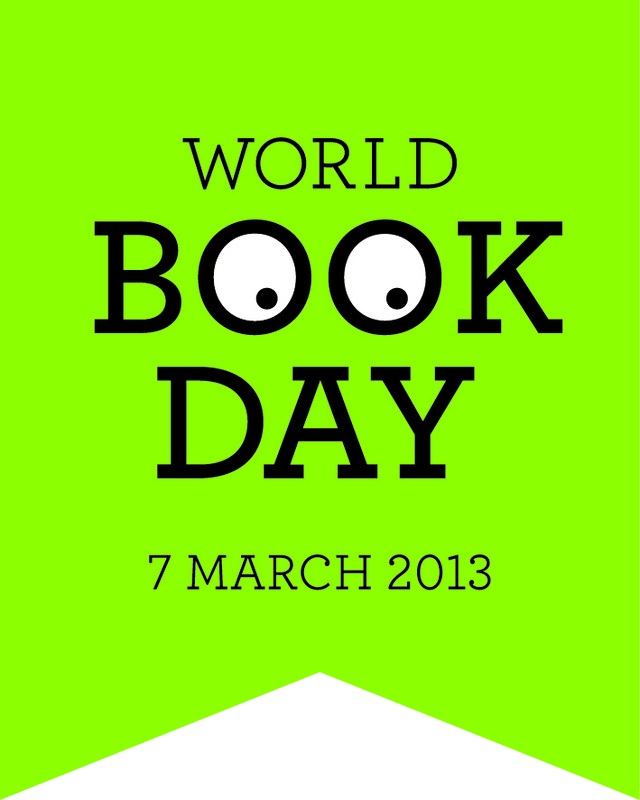 How are you celebrating World Book Day?